I always love food that use cheese. And I think Japanese Cheesecake is the best cheesecake. It came with a cute high quality box! 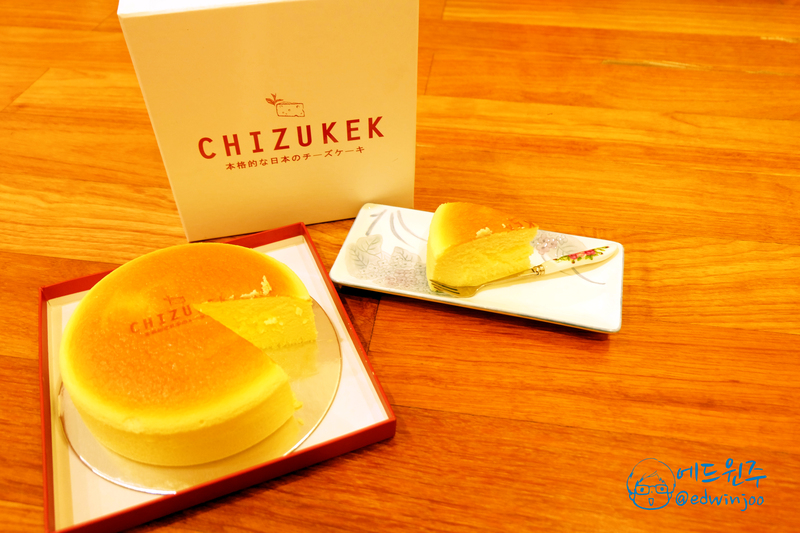 What’s so different with other famous brand like Uncle Tetsu Cheesecake, this is made in Indonesia, as far as i know it is a local brand, they deliver to you house if you are in Jakarta, Indonesia. What’s so special about Chizukek compare to Uncle Tetsu? 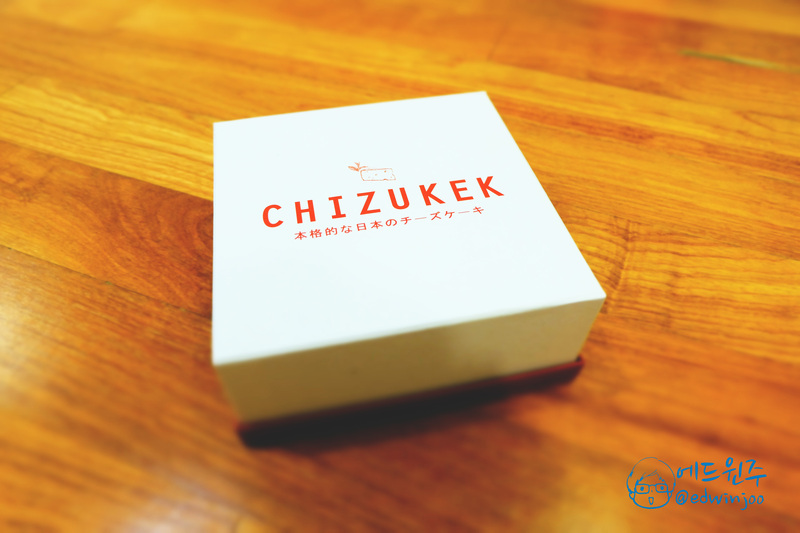 The taste and the smoothness is so different, personally I enjoyed Chizukek more than Uncle Tetsu. 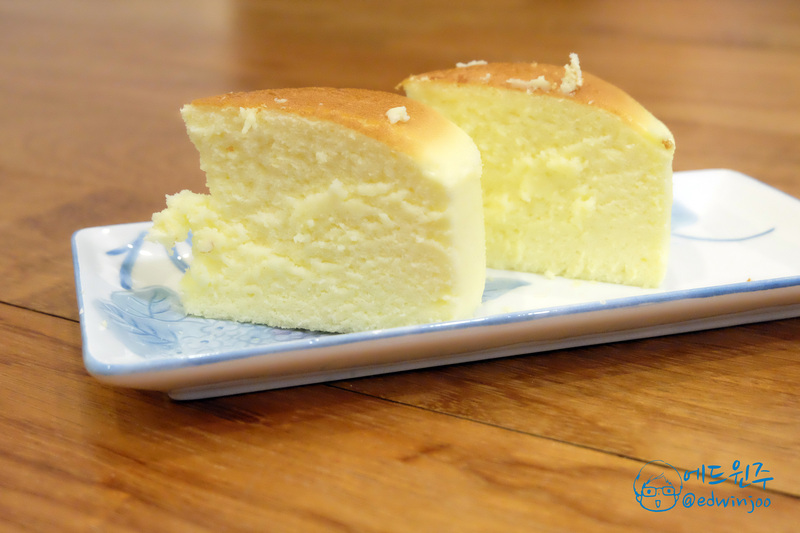 Because the cheese taste is more real than Uncle Tetsu, the sweetness is just right, the smoothness, eat this cake with a spoon not fork, taste awesome until the last bit of it. While Uncle Tetsu where I can only buy it overseas, you need to queue to get only 1 cake that taste just like a sponge cake, so bland. You know the feeling of eating food that so good that you are smiling from ear to ear while eating it? Yes I did when I took the first bite of Chizukek. I’m going to eat the whole 18-inch cake for sure! You can buy this awesomeness by checking their Instagram: @chizukek, the price for 18-inch cake of awesomeness is Rp. 199,000 but it is so worth it! And they deliver within the Jakarta area with a fee.